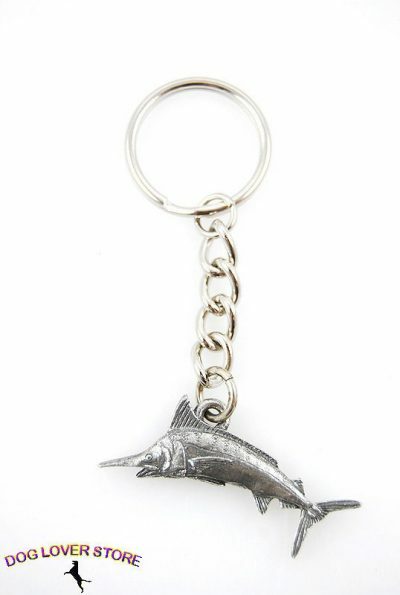 Let your Marlin hang out with you all day! 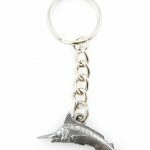 These solid pewter wildlife Marlin keychains are the perfect accessory for your keys. Measuring at approximately 1-2 inches depending on figure, the highly detailed pewter wildlife collection attached to your key ring depicts your favorite animal flawlessly. 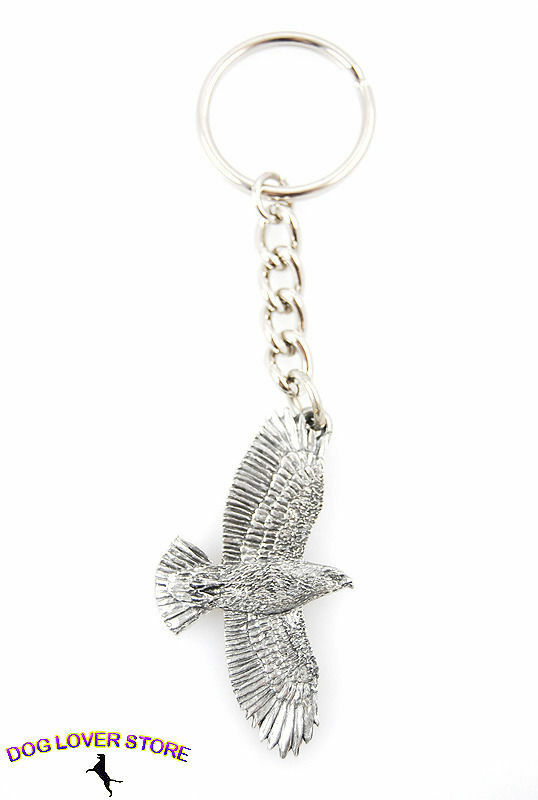 Pewter has a unique component that gets better with age. In time, the features slowly become more prominent as the pewter oxidizes. Proudly made in the USA.